Do You Have to Be an Expert to Write Your Book? Not long ago, I was coaching an entrepreneur who wanted to write a book. Every time I inquired about her progress, there was very little to show. She kept procrastinating and simply couldn’t follow through with the writing activities and prompts. 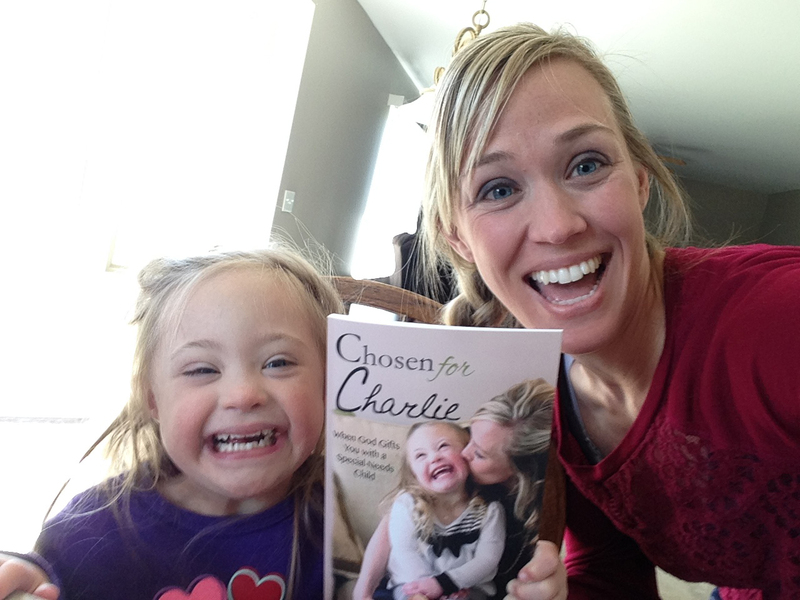 She was perfectly clear about the topic she wanted to write about and knew the audience for her book. Her lack of enthusiasm for getting the book done and in print puzzled me. “What’s really holding you back?” I asked. How Much Should I Pay for a Ghostwriter? A motivational speaker / business coach recently sent me a great question about ghostwriting. Because there are so many variables (and more than a few scams out there), I wanted to share the question and my response with you, too. What are upsides & downsides to getting book done with a ghostwriter? [I’m] Getting bids from ghostwriters offering to write 20,000- to 30,000-word books using my speaking and coaching recordings at a cost of $250-$400. 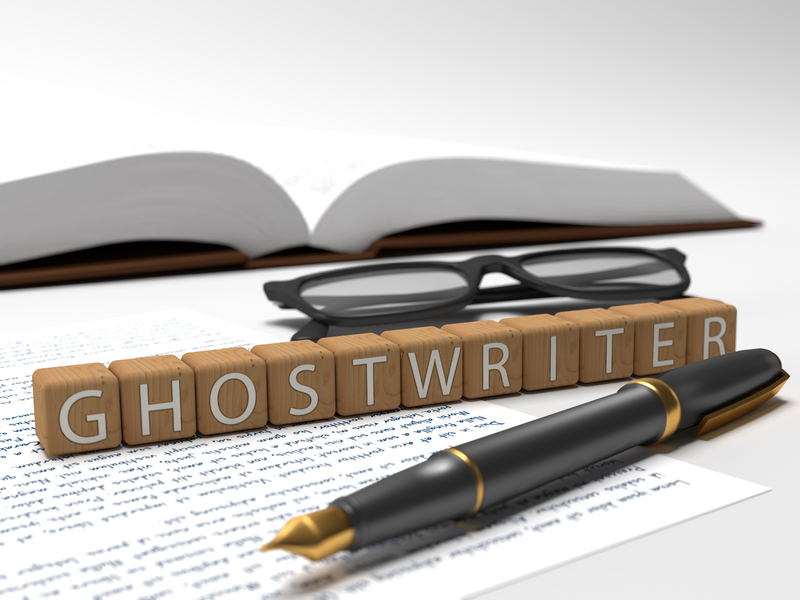 Ghostwriting is an excellent option for people who simply don’t have time to write or who have a story to tell but don’t have the skill or language background to do it well. That’s the upside. The downside is that it isn’t inexpensive. Want to publish a book? Do this first. 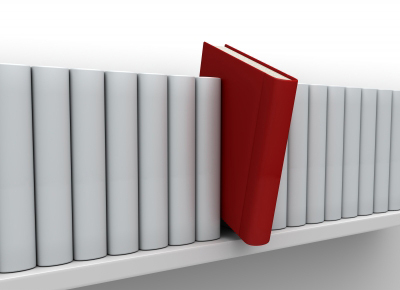 When most people think about publishing a book, they think about getting an agent, or submitting a proposal, or figuring out self-publishing (or what’s also known as indie-publishing). But before you get there, in fact to HELP you get there, you have to get great at sharing your message. It may sound silly, or too simple, but to succeed with publishing you have to actually share your message. And that can be scary! 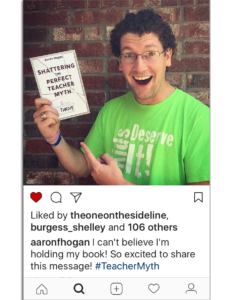 Aaron Hogan holding his first copy of Shattering the Perfect Teacher Myth. An awesome moment for any author! Blogging is one of those things that most authors, coaches and speakers know we “should” be doing. It helps us test our ideas. It allows us to gauge audience interest. It provides an opportunity to reflect on our experiences and explore new concepts. And it’s a practice that I have yet to master. That’s why I love to hear from people who are doing it well. Aaron Hogan included some great insights on the why and how of blogging in his new book, Shattering the Perfect Teacher Myth, and he graciously offered to share some of his thoughts on blogging here. He speaks from an educator’s viewpoint, but I believe his message is applicable to any field. If you’ve been thinking about blogging or about blogging more consistently, Aaron’s advice will help you find your voice, figure out what to write about, and fit it into your busy schedule. But it’s not enough to simply have some experiences that are worth sharing. Thomas Paine said, “I love the man that can smile in trouble, that can gather strength from distress, and grow brave by reflection.” Make no mistake–blogging, or any other form of sharing your learning, is an act of bravery. I love that Paine isn’t saying that it’s brave because there’s a big audience waiting or because of what others might think. I think his claim recognizes how hard it is to thoughtfully reflect on our own experiences. What he’s talking about is disruptive. It’s courageous. It’s risky, yet rewarding. Yet it’s surprisingly simple for you to pull off as a blogger. Instead, she appeals to the audience’s need to connect with interviewers by offering valuable advice. When you do an interview about your book, the interviewer and audience don’t really want to know about you or your book. They want to know how you and your book can help them. They’re asking WIIFM (what’s in it for me). That’s what the conversation needs to be about. She drops the name of her book into the conversation naturally–smart and Scrappy! Her book came out in August 2016 and she’s still promoting it! SUPER Smart. The message: Keep sharing your message–and then share it again and again! Are You Ready to Write Your Book? Jane Atkinson is a pro at helping speakers launch their careers. 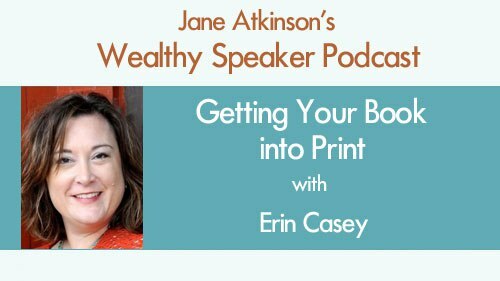 In this interview for Jane’s Wealthy Speaker Podcast, she and I talk about the different ways you can use a book to build credibility and expand your reach. Listen in… and then start writing! Denis Sheeran is currently the Supervisor of Mathematics, grades K – 12 in Chatham, NJ and adjunct mathematics professor at the County College of Morris in Randolph, NJ. Denis has a B.A. in Mathematics Education, a Master’s in Educational Leadership, and is a Level 2 Google Certified Educator. 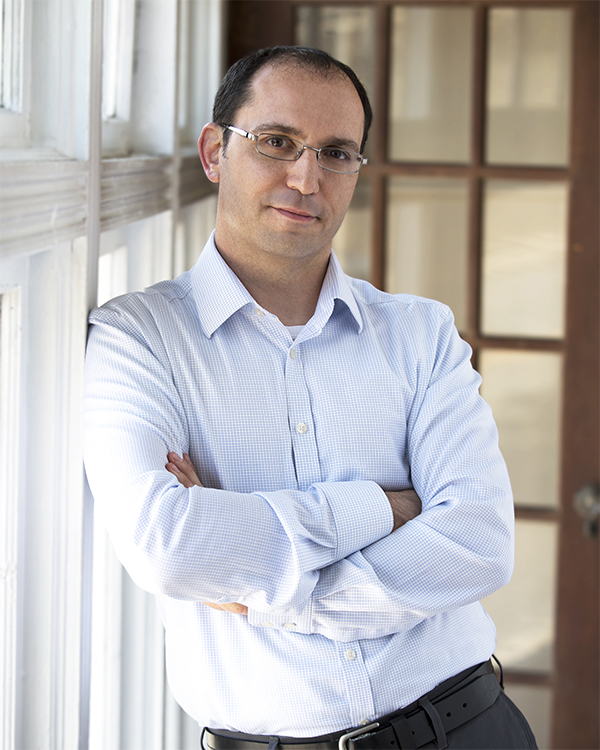 Prior to moving back to NJ, he taught high school mathematics for 13 years in Lake Forest, IL. Denis has provided professional development to schools and conferences across the country. Thanks, Denis, for sharing your thoughts with us! If you have an entrepreneurial spirit, chances are you like change. You like to shake things up. You don’t like to do the same thing over and over and over again. You like variety! And you hate feeling stuck. Those are all excellent traits, but they come with a downside. How do I know? Because I have experienced both the upside and the downside of moving on. Moving forward in your business can take you to great places. But moving on too quickly may mean that you never really get your message into the hearts and minds of the people you serve. And when it comes to marketing your book, moving on too quickly may mean that you are unintentionally sabotaging your book’s success. I love all my authors. Truly. I love that they are brave and generous enough to share their wisdom, experience, passion, knowledge, hopes, and imagination with the world. And each time a client becomes a brand-new author, I feel a little like a proud momma at graduation.